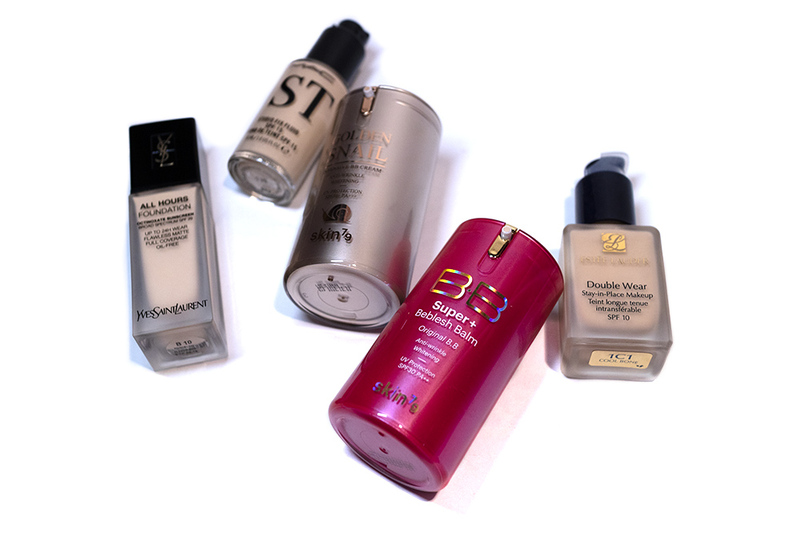 Beauty: BB Cream vs Foundation (feat Skin79) – Oh My Stellar! What is a traditional “Foundation”? If you start to delve into the history of foundation, it can all become a lot – essentially, foundation is defined as a cosmetic product that is applied to the face to even out complexion and cover imperfections (in some cases, people also use it to change their skin colour but that is a practice we don’t condone unless it’s for art). The definition of it is so broad that it is difficult to really summarise so instead, I’ll focus on modern foundation – the product as we know and use it. Since then, the number of different formulations and finishes have grown – we have powders, mineral powders, water based, silicone based and everything in between, as well as multiple coverage levels (it is quite an interesting read, with the percentage of pigmentations – check it out here). Since they can have higher pigment concentrations, they tend to come in a wider shade range to suit different skin tones – in fact, the trend lately seems to be bringing out as many shades as possible. Most foundations also claim to be waterproof, long wearing and so on, making them the best choice for people who want full-coverage make up. Essentially, a foundation is a cosmetic product designed to cover up and even skintone. 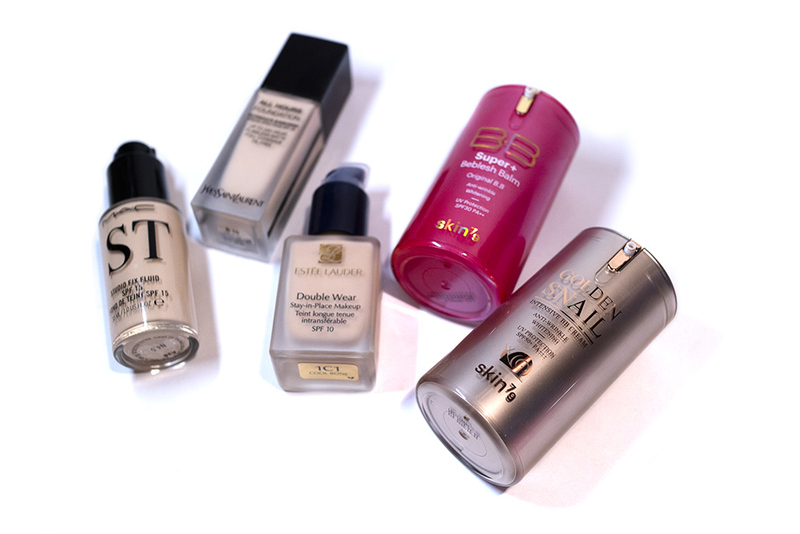 Although many foundations now have some skincare properties, their primary function is as a make up product. 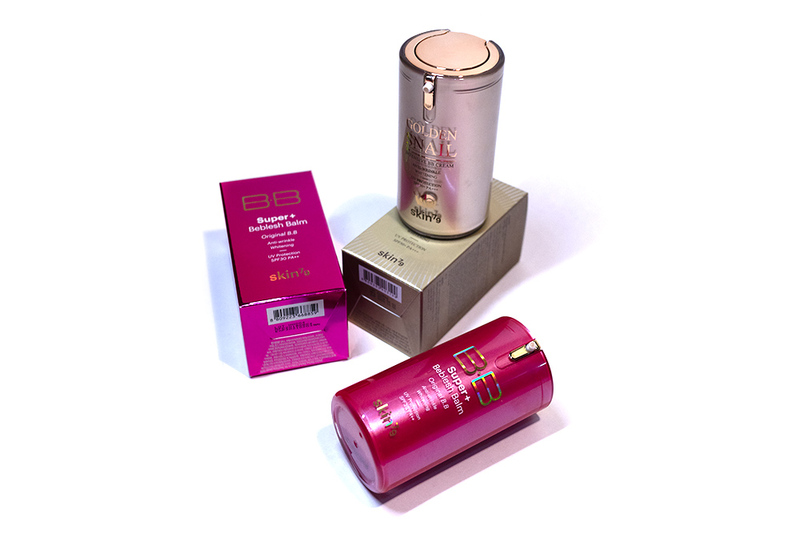 What is a traditional “BB Cream”? 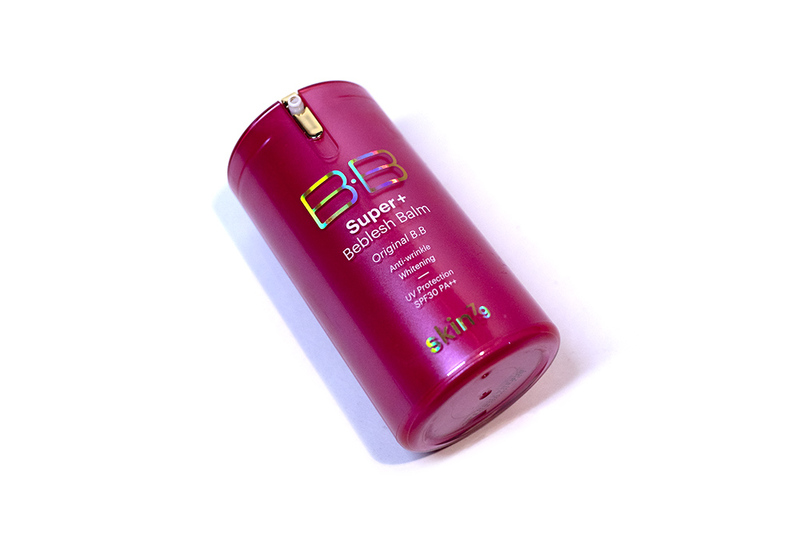 When we talk about BB Creams, a lot of people talk about how it was originally a dermatologist product – which is true. In fact, this formula is still being sold today. BB, or Blemish Balm, was formulated in 1967 by Dr Christine Schrammek as an aftercare product for patients of facial peels and different surgeries. 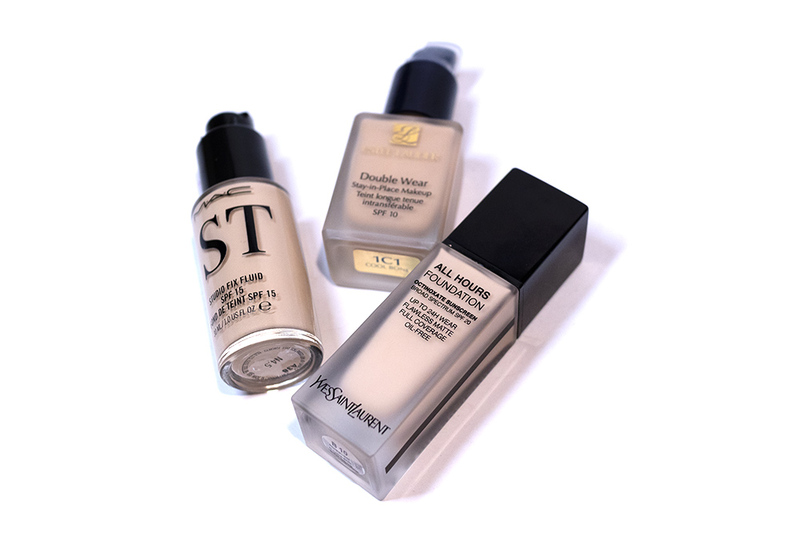 Unlike foundation, it is formulated to actually treat the skin while providing adequate coverage. 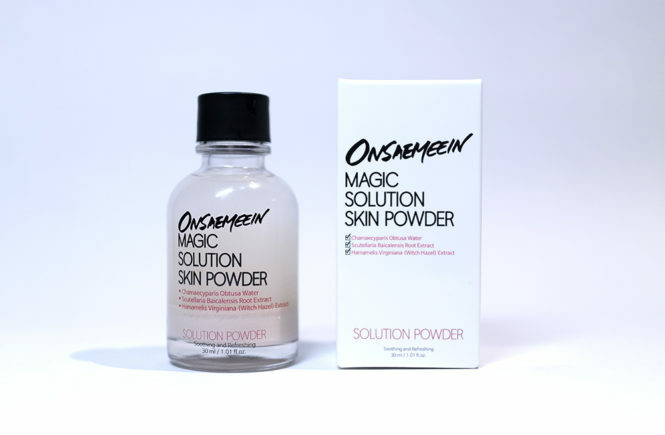 Since then, the product has been reformulated and sold as a foundation alternative mostly in Asia. Leading the trend was definitely Korea, though the fact that their target audience was primarily East Asia based means that BB Creams now have a reputation for their abysmal shade range. Korean BB Creams generally come in 2-3 shades (though some ranges now have more) and Western BB Creams, which are frankly more like a tinted moisturiser than a proper BB cream, will have general shade ranges (for example, light, medium and deep). BB creams usually don’t have highly specific shade variation as they have a more natural coverage. The product is promoted as an all-in-one multitasking product which replaces skincare, suncare and foundation in the everyday routine. The ‘cream’ is generally designed to provide cosmetic coverage – ranging from light to medium coverage – as well as to treat varying skin concerns. The general properties would be sun care, hydration and soothing (for acne and blemishes – duh) but can also have anti-aging, brightening or any other sort of skincare benefit. It also tends to have a more creamy and hydrating consistency, but a more lightweight and blendable formula – much like you would expect from a facial cream. Most of them actually apply better with your hands, as it provides the needed warmth for the product to sink in, though can be applied with any tool. Generally, they aren’t as long wearing as typical foundations either. Why the Skin79 BB Cream? So I mentioned earlier that I wanted to take this opportunity to talk about the newly revamped Skin79 BB Creams (which are now available at StyleStory). The reason that I wanted to do this is because Skin79 is really one of the original Korean BB creams – they are the first BB cream brand to launch in South Korea. They’re a great example of a traditional BB cream formula and I’ve actually been surprised that they haven’t been so prominent in recently years. Since their relaunch though, I really hope that they bring more attention back to this old-school tried-and-true formula. 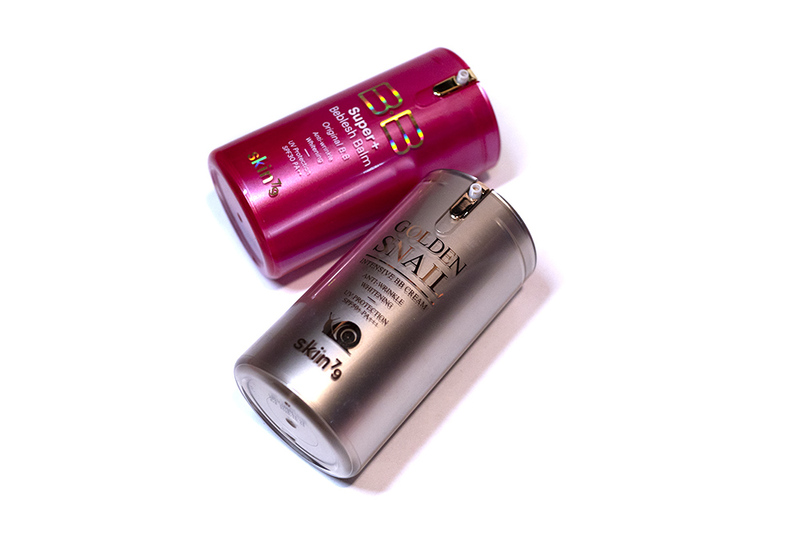 Their packaging has been improved, though still comes housed in their famously colour-coded pump bottles. 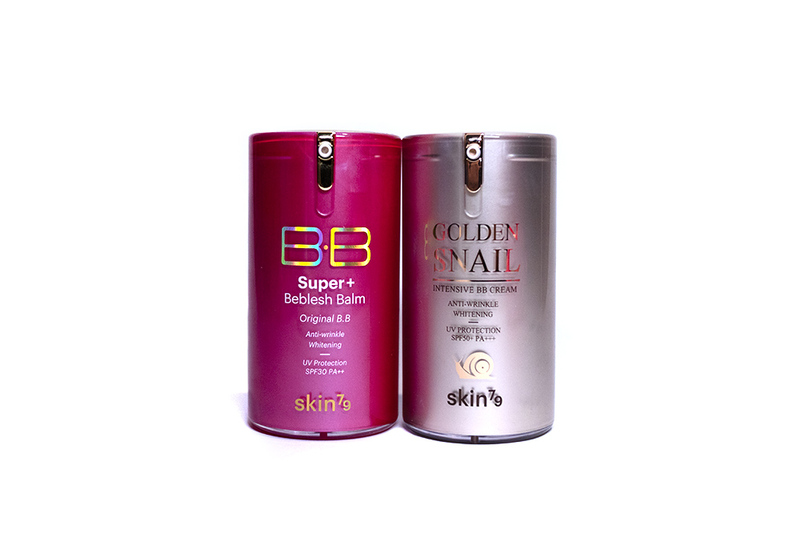 They were also considered the ‘queen’ of BB cream because their product comes in a relatively wide variety of shades and formulas to suit different skin tones. The Skin79 BB Creams currently come in seven different variations in four shades (from super fair to a medium/deep skin tone). They all have different skincare properties but only four of them are in stock at StyleStory. I did ask about this and it seems that there are some ingredients in the other three that are only allowed to be sold by pharmacies in Australia, hence they can’t legally sell it. 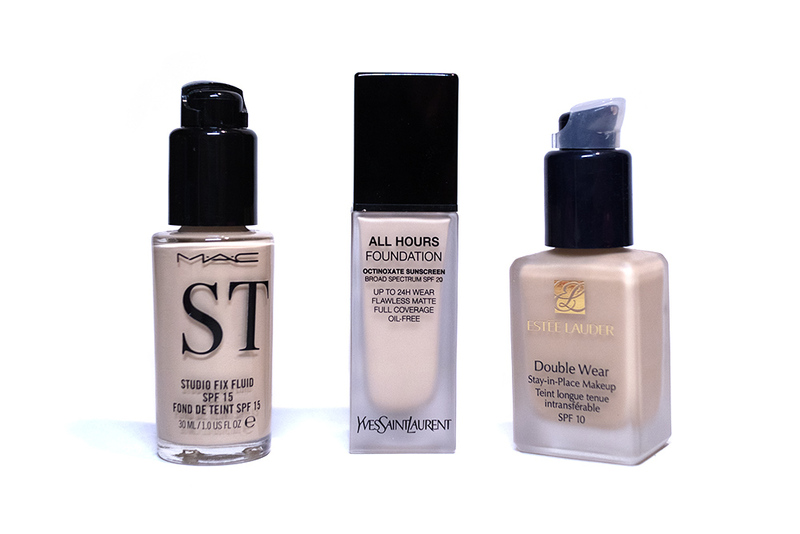 It’s a shame but having these four is actually enough to cover three of the shade ranges (21, 23 and the deeper 27). 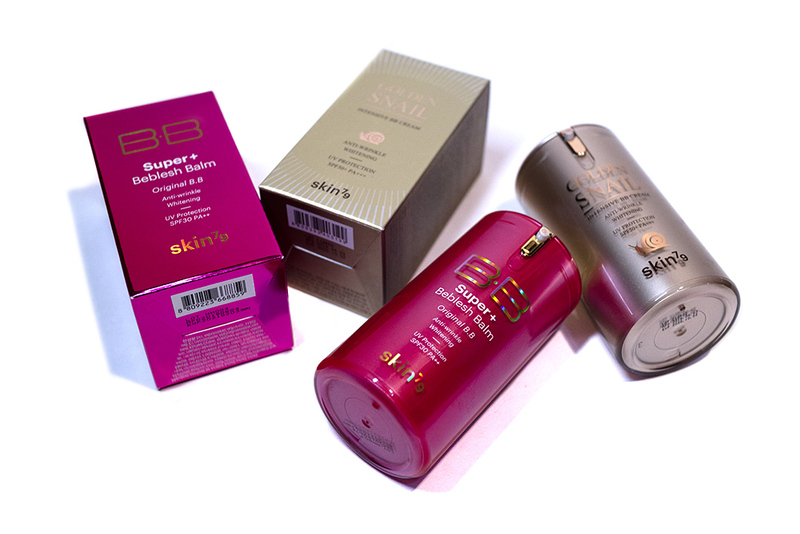 StyleStory currently stocks the Original BB Cream (shade 21), BB Cream Hot Pink (shade 21), Golden Snail Intensive BB Cream (shade 23) and the Bronze BB Cream (shade 27). They had actually sent over two of these for me to share in this article, so let me discuss the skincare benefits of them before we do the comparisons! 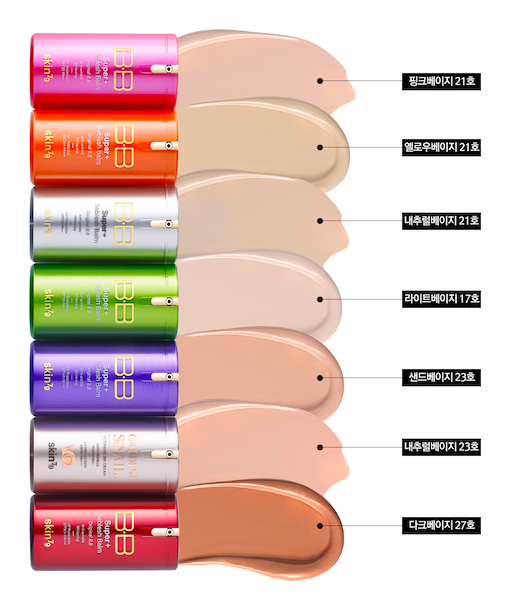 The hot pink bottle of the Skin79 BB cream is in the ‘natural beige’ shade 21, which is the most standard shade in Korean base products. It is specially formulated for people with combination to oily skin. It has a medium coverage and works to even out skin tone while also brightening skin and having oil/sebum control properties, preventing skin from becoming greasy later in the day. It has a natural finish that is not overly dewy, but is still comfortable and hydrating. This product is recommended for people with an oily skin type, who have large, visible pores and – obviously – wears a Korean shade 21. This is my personal perfect match. It has a neutral undertone that can come across a little bit ashy (which is common in traditional BB cream formulas) – for some people, this will clash with their natural complexion, but I find that these shades work really well on me. 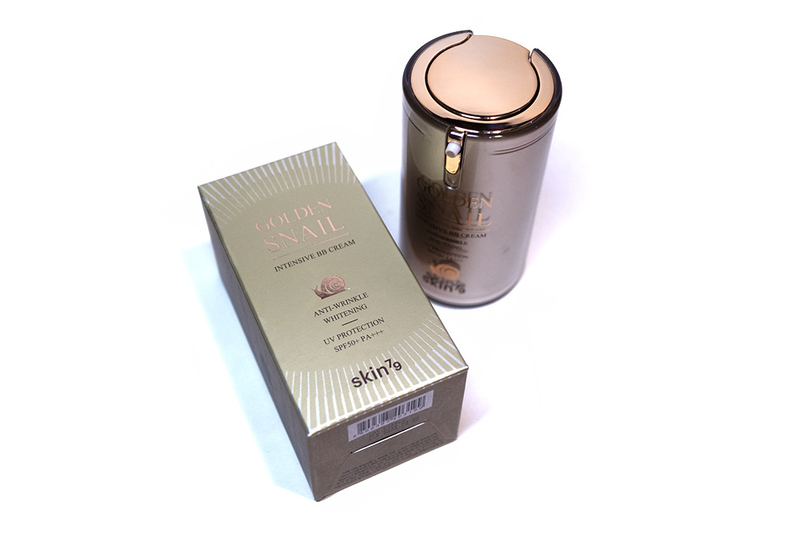 This is the gold bottle of the Skin79 BB Cream (not to be confused with the original BB cream, as this seems to have a warmer gold bottle and the telling picture of a snail on it) and is arguably their most skincare oriented formula. This comes in the shade 23, which is good for people who are still relatively light but have a warmer undertone. 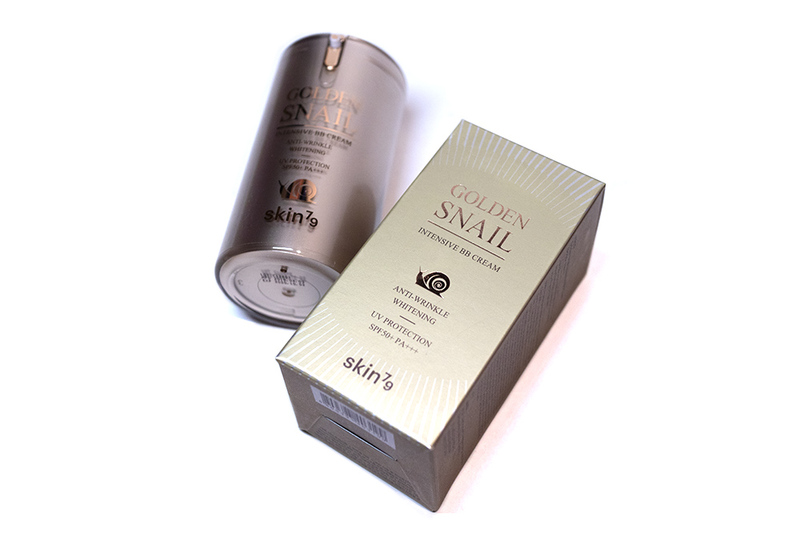 This formula has 45% of snail secretion filtrate, which is a Asian favourite ingredient for hydrating, repairing and restoring skin. This variation of the BB cream claims to firm, tone, repair and brighten skintone and has a smooth formula that spreads easily on skin. Similarly to the Hot Pink BB Cream, it also has a natural finish that can be worn alone (for dry or dry-leaning skin types) or set with powder (for us oily people). This variant is recommended for people with weak, damaged or dry skin, as well as those who are looking for some extra skincare in their BB cream. 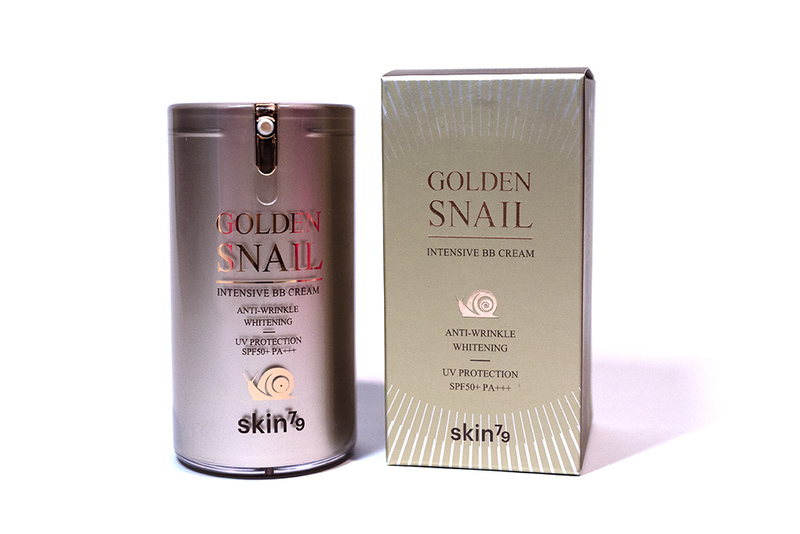 This Golden Snail Intensive version definitely has the most amped up skincare benefits in the entire range. This has been a very long post but, when it comes down to it, the differences between Foundation and BB cream are pretty simple. Foundation is a makeup product whose main goal is to cover up and even out complexion. It can come in a very large range of shades, finishes and coverage levels (from sheer to high coverage). The application of it is also often more area ‘specific’ so it is generally applied with a brush or sponge. It is often more long wearing too but, while it can contain some basic skincare function (like SPF and hydration), it’s main function is cosmetic. 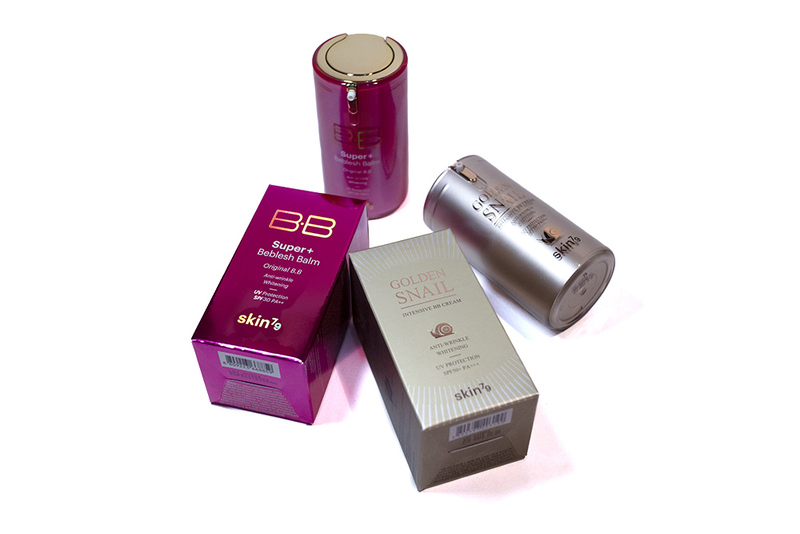 BB Cream was originally formulated for surgical after care and is a combination of skincare and cosmetic. 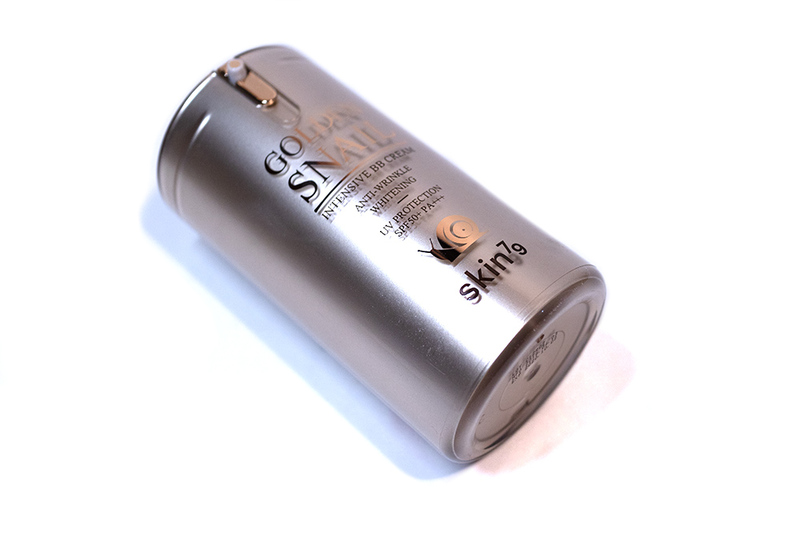 It aims to treat and care for your skin while also providing the adequate cosmetic coverage. Most BB creams have a limited shade range and coverage levels range from sheer to medium. They apply much like a cream, best when warmed up with bare hands, but don’t have as much longevity as foundation. 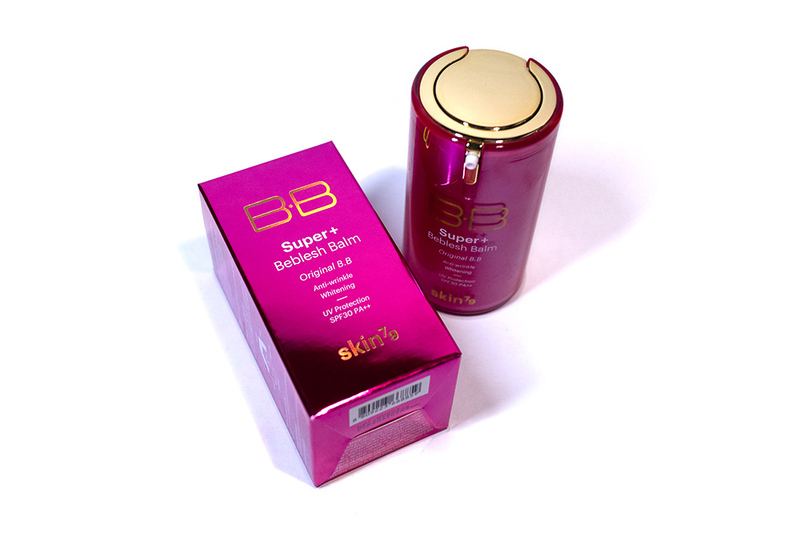 It functions as both a skin treatment and a cosmetic product (as you can see very evidenced in the Skin79 BB Cream range which has similar ingredients to what you would found in specialised skincare). In the end, it really comes down to your personal preferences and what suits your skin better! Personally, I use foundation most days because I like to do full make up, but BB cream is best for days when I want a lighter coverage or when my skin isn’t feeling its best. The thing to keep in mind is, really, that one is purely a cosmetic product while the other is also skincare. I would personally recommend the use of BB cream for people with sensitive or acne-prone skin, as I find these formulas don’t clog my skin as much as a full coverage foundation. It is also suitable for people who want a quick and fuss free make up routine. Let me know down in the comments below what your favourite foundation or BB cream is, as well as your skin type because I would love to see who prefers what and why! 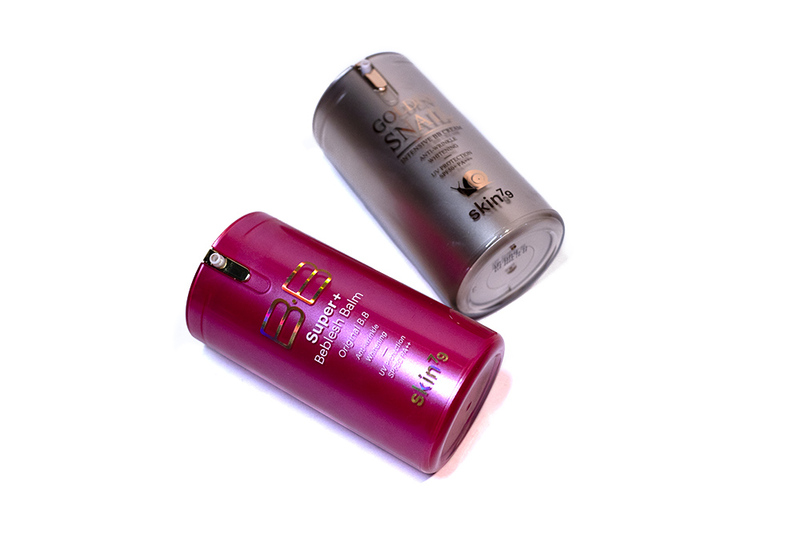 I want to thank StyleStory for providing the Skin79 BB Creams to me to support the writing and research of this post. They’re a brilliant example of a traditional BB cream formula and I’m excited to see them revamped and re-released! If you want to get your hands on these, check out the StyleStory website which offers free shipping in Australia for all orders over AUD$80.